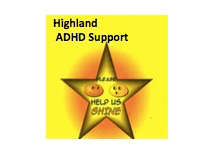 The global consensus estimate accepted by NICE is that ADHD affects around 5% of school aged children and this means that approximately 37,000 pupils in Scotland experience difficulties as a result of the disorder. 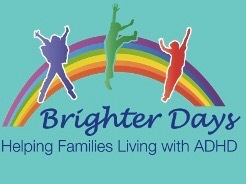 Of these, around 11,000 will have the most severe form of the disorder (‘hyperkinetic disorder’) requiring specialist treatment. 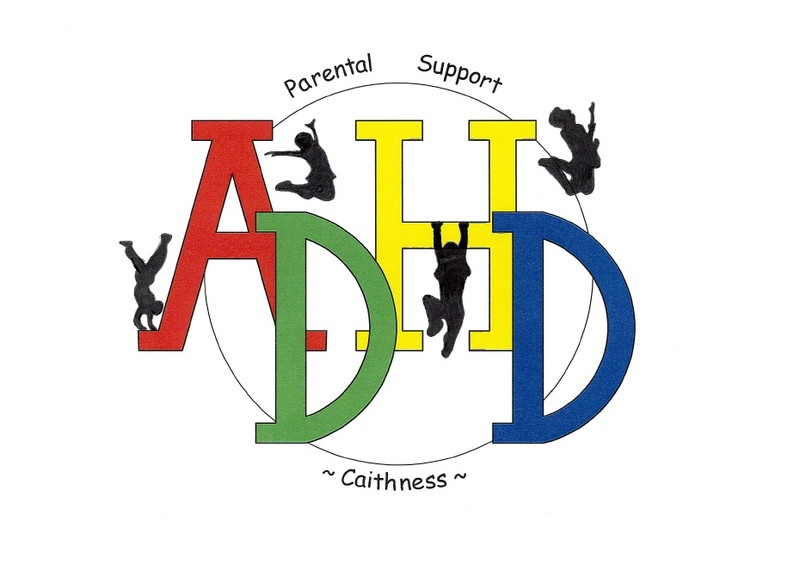 Studies have shown that ADHD symptoms persist into adulthood for most. 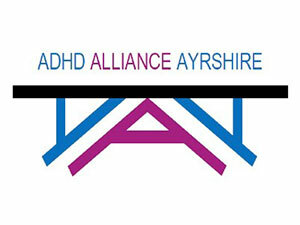 Based on the estimates contained in the 2012 NHS Services Over Scotland report on ADHD, only 5,000 children in Scotland were receiving treatment for ADHD. 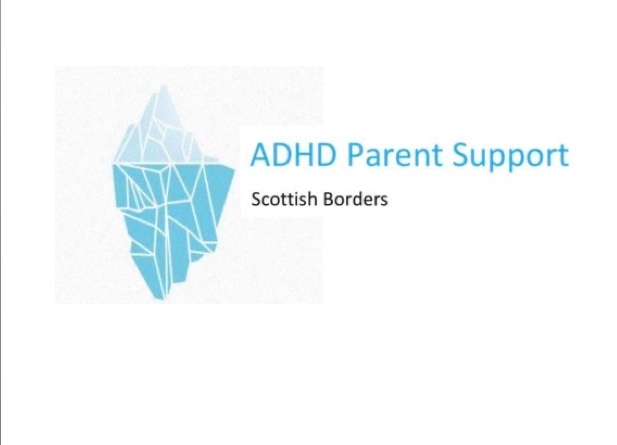 In some parts of Scotland, fewer than 1 in 7 children with ‘severe ADHD’ were receiving any treatment and less than 1 in 25 of those with the broader definition of ADHD have received a diagnosis. We have analysed the latest data from NHS Scotland for 2016/17. 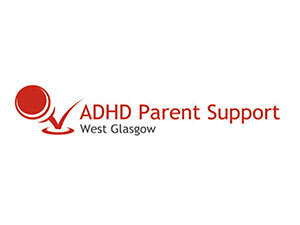 This shows that the number of children aged 5-19 taking medicines for ADHD had increased to around 8830 – that’s just over 1% of the population in that age group. Boys were 3 to 4 times more likely to be on ADHD medication than girls. There were also 3300 adults aged 20+ receiving medicine for ADHD on the NHS – that’s around 8 in every 10,000 adults. However, treatment rates remain very variable between Health Boards and below the NICE consensus estimate for severe ADHD. 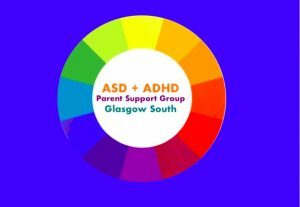 Because ADHD diagnoses are not systematically monitored and ADHD is not routinely recorded by schools in their census data, it is difficult to assess how much progress has been made in the past five years since the Services over Scotland report was published, beyond medication treatment rates. 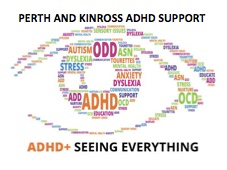 Despite this picture, there are many strengths within the Scotland which can be built on in developing ADHD services. 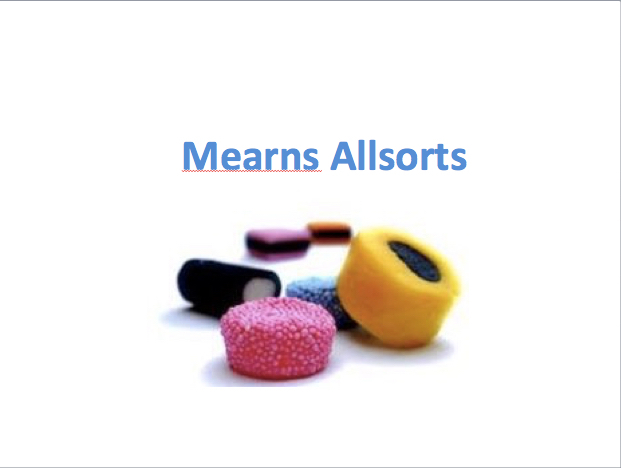 There are many excellent NHS services around Scotland. 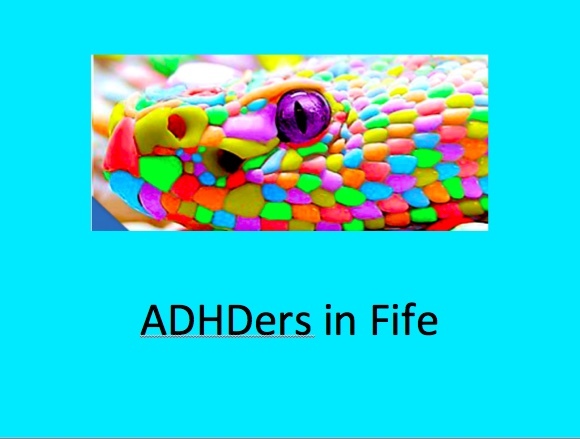 For example, the ADHD service within NHS Fife has been at the forefront of developing parent training which is now offered in many Health Boards. 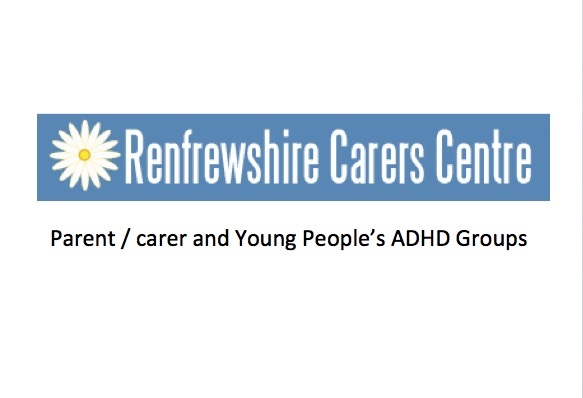 There are a number of excellent third sector organisations which are offering help and support. Our parent survey, published in 2018, gives a picture of health and education services in Scotland for children. 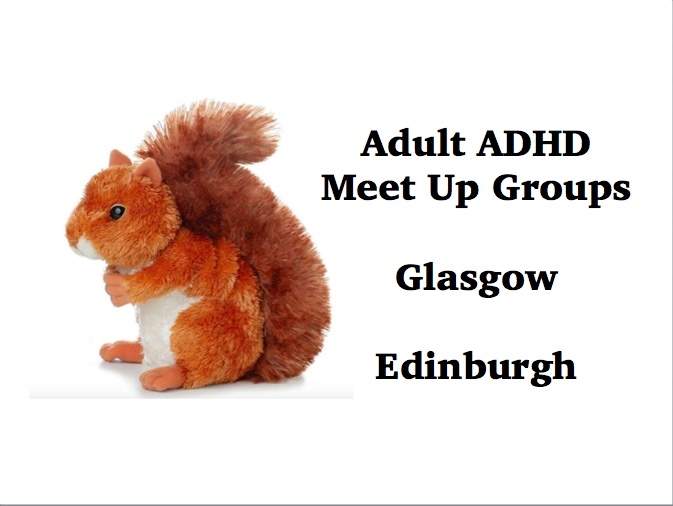 We hope to showcase case studies of good practice here as the Scottish ADHD Coalition develops. 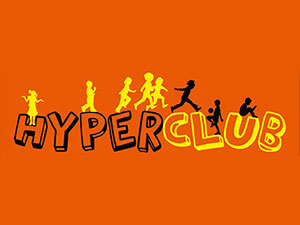 If you would like to share something with us, please contact us.